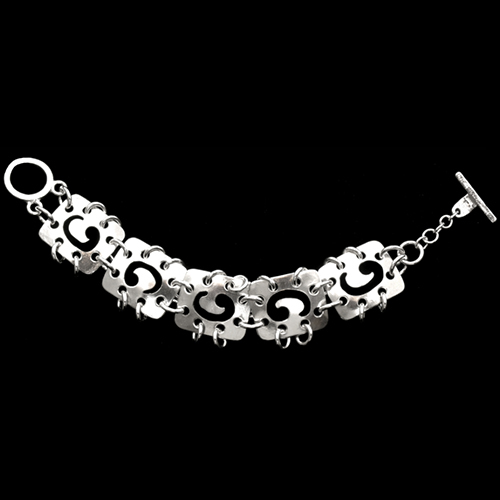 Hand-carved ocean waves in sterling silver links create a bracelet you won’t want to take off. Handmade toggle clasp. 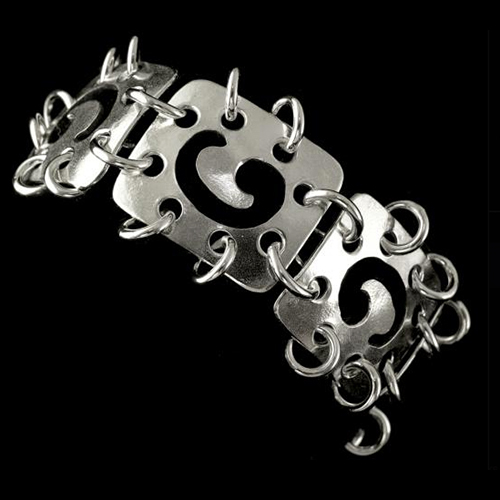 One-of-a-kind from the Heartbeat Collection.